In my bachelor thesis I put a focus on design with social impact in the context of smart cities. When researching current efforts on this topic I found the field highly occupied by big companies rather than creative minds and bottom-up initiatives. This leads to constructions where cities which ask big companies for help with their smart city plans get finalized solution together with the potential problems in response. This often comes with a huge price-tag and not much room for user centred design or even innovation. On the other hand there are plenty of creative people who try to find technological solutions for problems they are actually affected by in their everyday life. Developers, Engineers or just regular citizens who spend their free time tinkering for a better daily life. Often this leads to solution-oriented, innovative ideas but they mostly fail to reach a greater audience. In this way a lot of potential creativity and innovation gets lost while predictable ideas which seem to be successful in terms of monetization tend to succeed. With Project Kanju I wanted to bring together creative minds and makers with the ordinary citizens. I wanted to enable every citizen to participate in the technological development of his living environment rather than letting huge companies decide. To achieve this the first challenge is to interest people for smart city projects and show them the potentials lying in digitisation. Currently smart city efforts often seemed to be way to abstract so that citizens can barely relate to them. 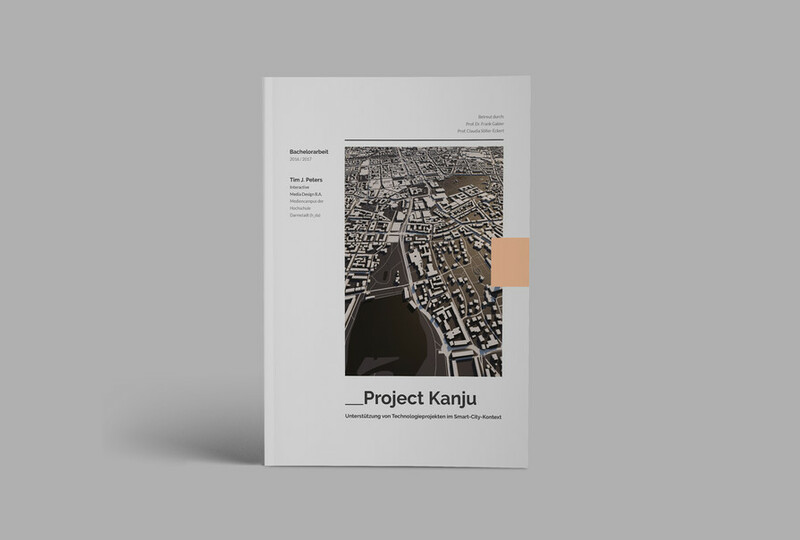 The idea behind Project Kanju is that people are more interested in a project when getting addressed in a situation where they could actually benefit from it. For example most people wouldn’t say that they are interested in smart traffic tracking systems. But what if they are told how to avoid getting stuck in traffic while they are standing in a traffic jam? Surely the potential to catch their interest would be much higher. Project Kanju aims to reach people by providing recommendations based on their current context. It is integrated seamlessly into people's daily life to track suitable situations without assaulting their privacy. Additionally several communication methods help to avoid the impression of an advertising but try to create the feeling of receiving a useful hint by a friend. Furthermore research has shown that people care much more about a thing when they got a sense of creating it themselves. Project Kanju aims to generate this commitment for the development of a city by letting citizens become more than just passive consumers of useful tech-recommendations but creators. 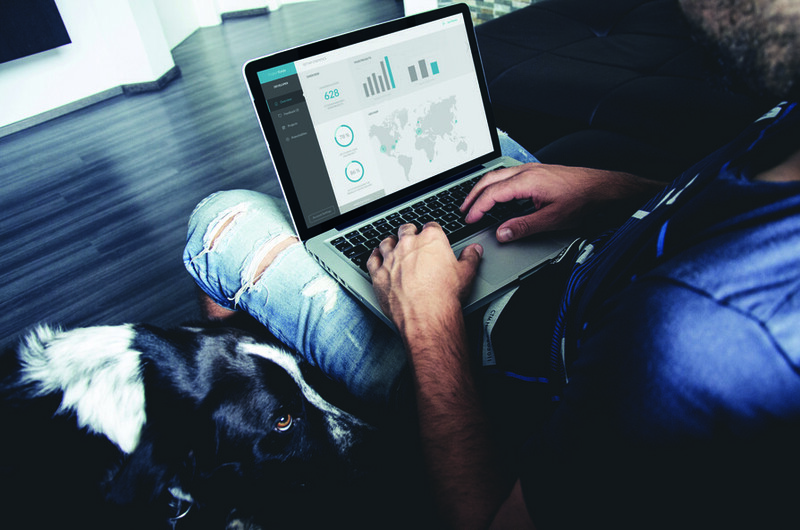 In a first step the system enables some users to provide feedback on the recommendations they have received and help improving the projects. Furthermore the heart of the system is that users at some point start to see opportunities for technological improvements in their daily life. Project Kanju provides a platform where new potentials for technological improvements can be entered and discussed. In that way citizens can articulate their own needs and wishes and get in touch with those who want to build things. This is very important for the third level of the system as well: Makers and developers. It is often hard to find out what really bothers citizens the most and in that way make an educated decision on what to spent time and effort on. This is especially true since the everyday reality of a maker does not necessarily match those of every regular citizen. Project Kanju aims to support makers by providing a platform where they can make their ideas or products available to a greater audience. Furthermore the interaction of entering projects is built in a way that lets makers empathise with the situation of their potential users. This aims to enhance the quality of the presentation as well as the products, teaching makers to develop with their users in mind. Additionally the maker’s area of Project Kanju contains all the (rated) ideas and potentialities entered by citizens. So it helps makers to solve the problems that really matter and give their work a meaning. The outcome of this Bachelor project is more than just a theoretical concept. In close consultation with my user group I decided to develop an API - a connection interface for all the different parts of Project Kanju. This lays the foundation for an implementation of the whole system rather than developing one separated part of it. Furthermore it forms the basis to implement parts of the system quickly without losing the connection to the greater context. As a proof of concept I developed a first prototype of the makers area (third level) based on my API architecture. The implementation of Project Kanju enables a quick testing as a next step and further iteration towards a finals implementation. This Bachelors projects was marked with a first-class honour by the Darmstadt University of Applied Sciences. It is featured at the website of my Bachelor course. An online version of the thesis is available here.